An app that connects users with private tour guides in a region. 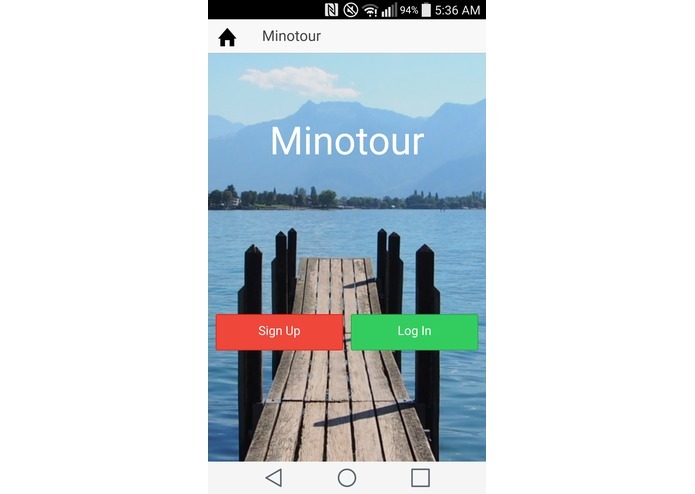 Minotour was originally thought of as an app that offered tours for places of interest. Eventually we extended the idea, and build the core functionalities on sharing, and contracting private tour guides. 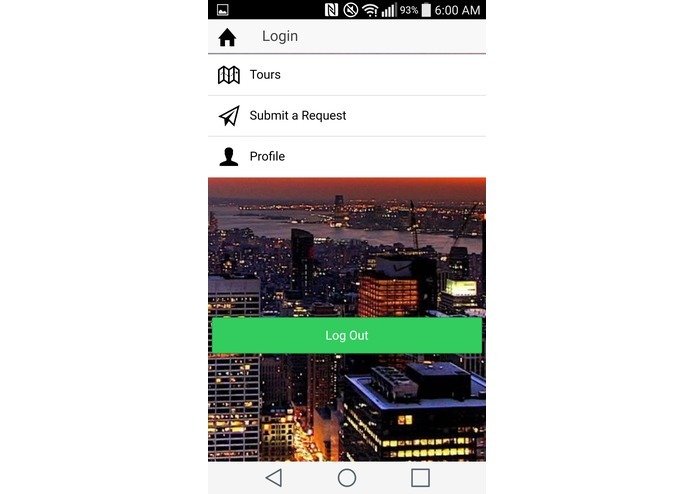 The app allows the user to submit a custom tour request for a custom tour guide, and allows them to browse through the list of tours offered by the guides. The mobile application was built using the Ionic framework, which allowed us to build the app using web technologies like HTML, CSS, and AngularJS. Our server runs on NodeJS with Firebase as our database. 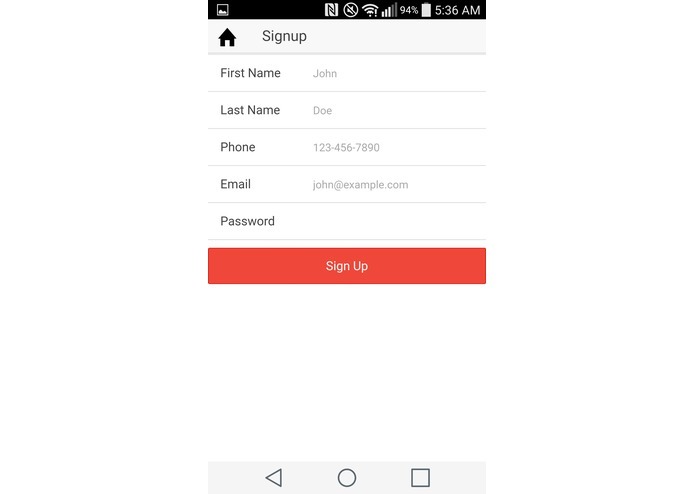 Initial challenges included setting up the layouts so they are user friendly and getting Ionic View to run on mobile. Eventually we ran into more backend challenges like making queries with Firebase. All of the challenges mentioned above were eventually overcome. In addition to building the private tour guide approval system we'd also like to include the option for the tour guides to receive SMS text messages if someone submits a tour request. I did everything Marcel didn't do. I did everything Kevin didn't do.